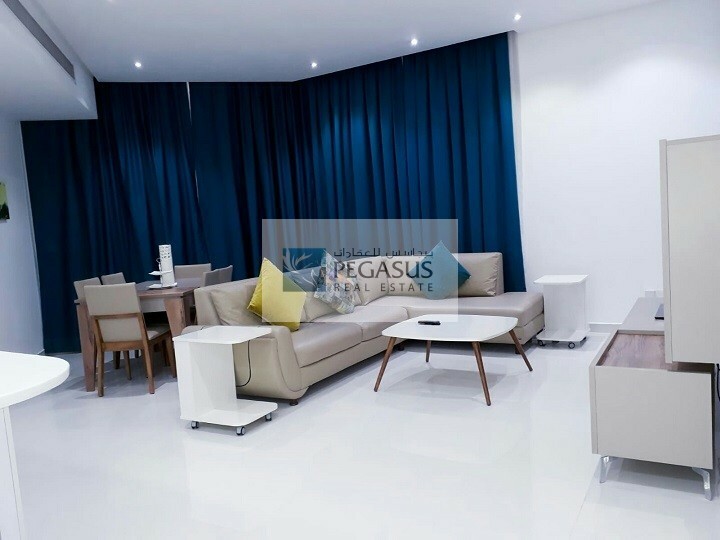 Spacious and elegantly decorated luxurious apartment having a spacious sitting area with dinning, ensuite bed rooms, and one guest bathroom. 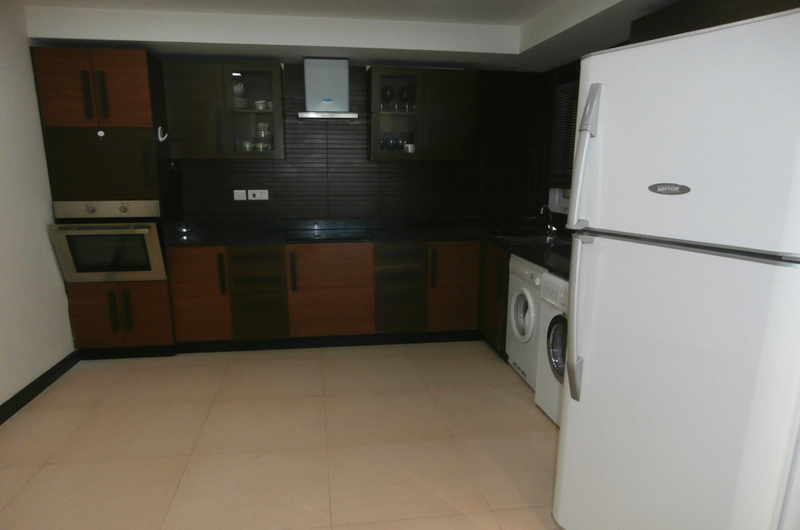 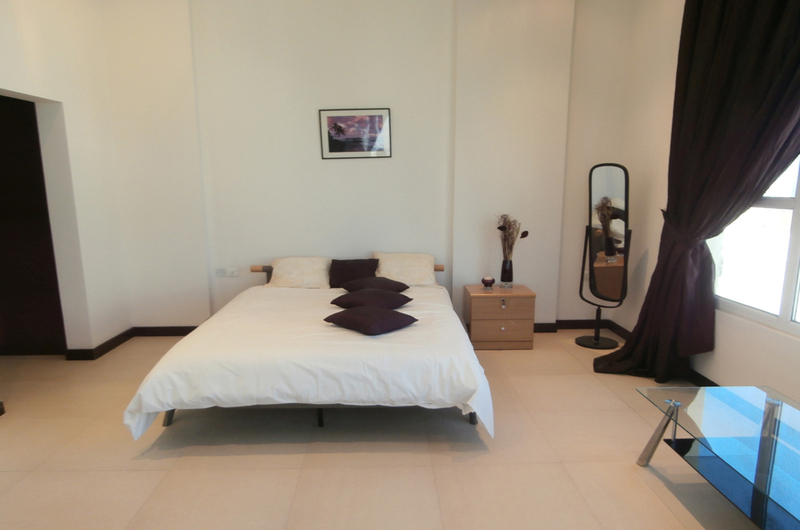 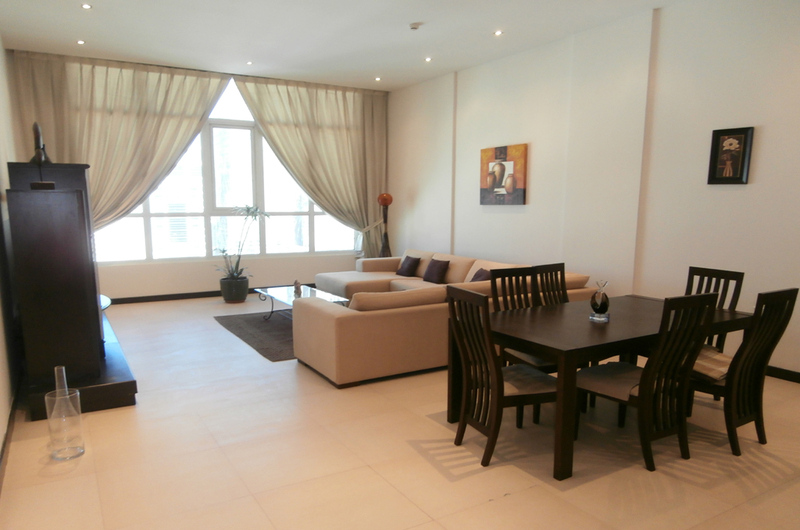 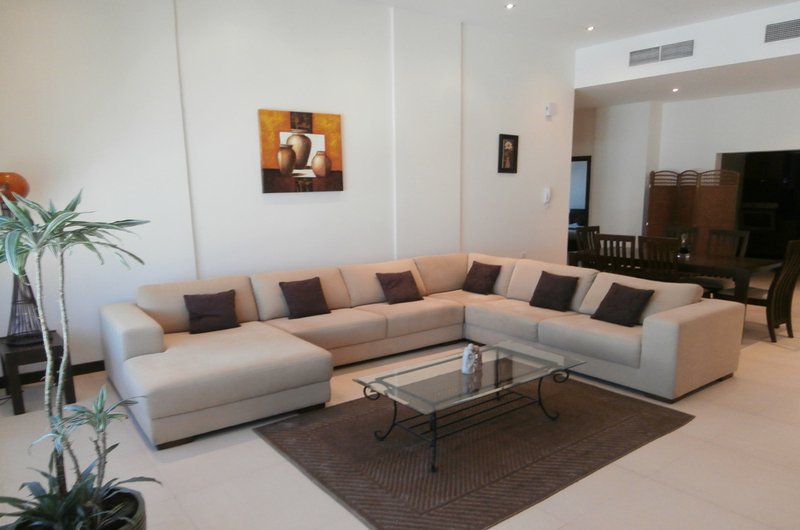 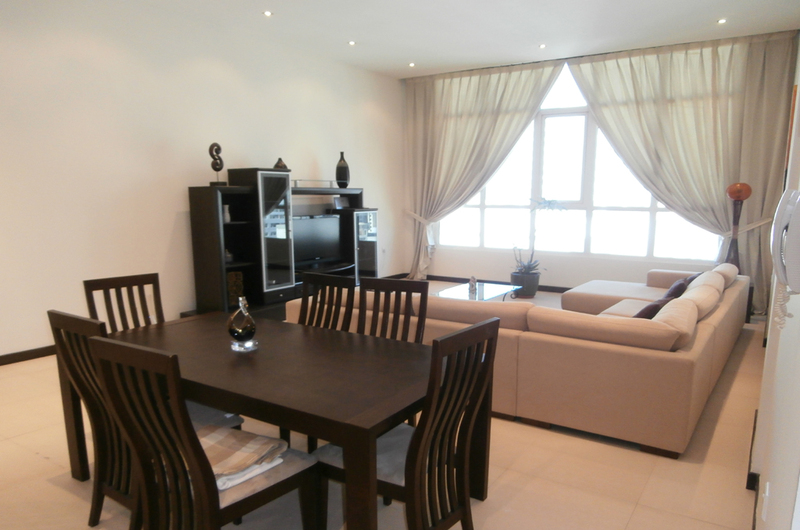 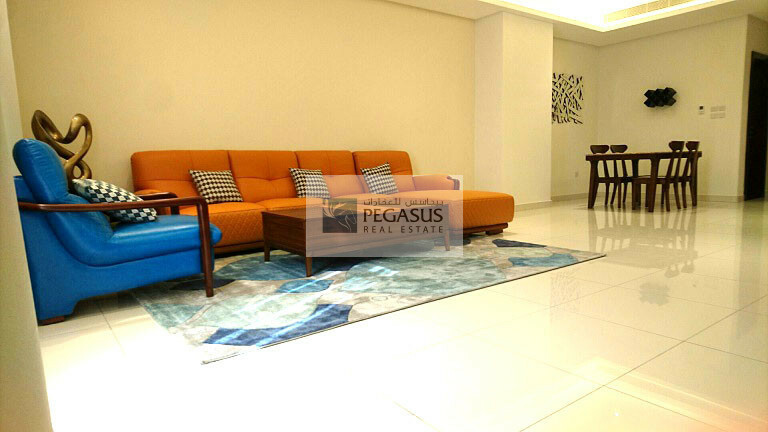 Building is conveniently located in the heart of juffair and easy access to super market, restaurants. 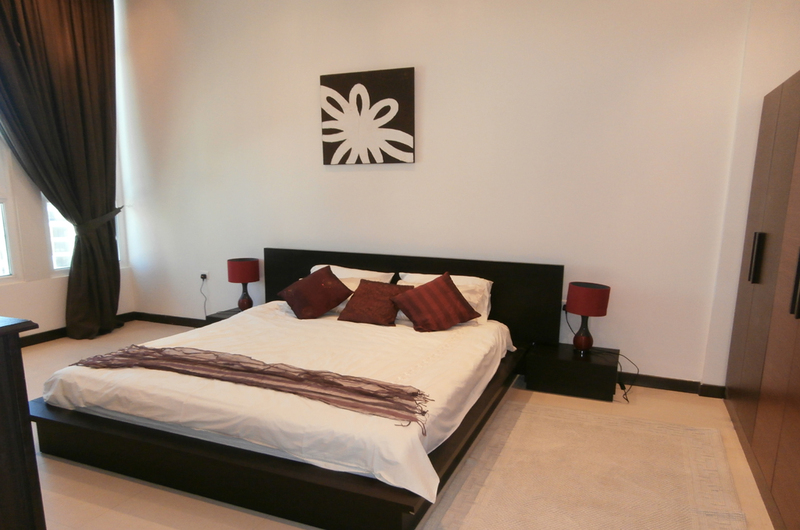 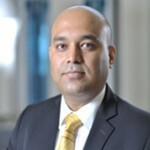 Facilities include: roof top swimming pool, Barbeque area, Gymnasium, 1 car park and round the clock security.